Now available for both Android and iOS. It's cold, but the market is still Hot! Congrats to Jennifer & Darrin on the sale of their home. Your new adventure awaits you! If you or someone you know is looking to buy or sell, give Amber a call! Call us or your favorite Realtor today! 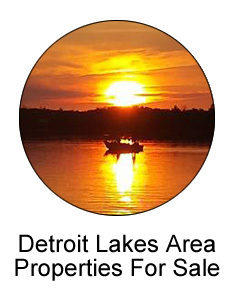 Bender Realty, Inc. has real estate listings for sale in Detroit Lakes and the surrounding area. 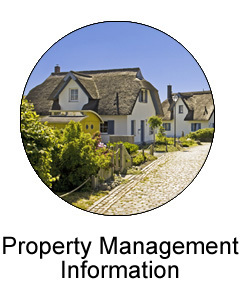 Contact us for property listings and rentals. HAPPY BIRTHDAY to one of Bender Realty's finest Agents, Joe Foertsch! Hes so good, he will even answer his phone on his birthday! Don't believe us... give it a try! What a great way to start your investment portfolio. Building has been stripped down to the studs and is ready to be completed. Lot is approved for another 6 unit building. Room for garages and parking. Call Joe with any questions! Investment opportunity. Building has been stripped down to the studs and is ready to be completed. Lot is approved for another 6 unit building. Room for garages and parking. Please be careful on the lakes. We like you and do not want you to get wet. Ice may be too thin for many reasons. Here is more info on lake aeration. Lake aeration may affect different ice thickness on various lakes. Enjoy the serenity of country living yet close to town. This immaculate home boasts 5 bedrooms, 4 bathrooms, a den, Large family room, and so much more. Spring is here! Sit back and enjoy the mother nature surrounding this large deck overlooking the vast of the 5 acres. The 5th bedroom would make a great rec room, movie theater or play room. Enjoy those evenings snuggled up in the family room in the basement with no shortage of possibilities. Plumbing for a bar area as well as a walk out basement. No detail was missed during this homes construction. There is ample storage, a mud room with plenty of room for mud and an over-sized garage. In floor heat for those cooler days and Central A/C. All the minor details are there too, such as direct piping from the hot water heater. A true must see! Conveniently located very nice wooded lot, on the edge of Detroit Lakes. This property is less than one mile away from Sucker Creek Preserve & Recreation Area -- a Conservation Park where you can enjoy 2+ Miles of Dirt Trails & paved paths, beautiful views of the River, Ponds, Forests & Information Boards that include the history of the area. 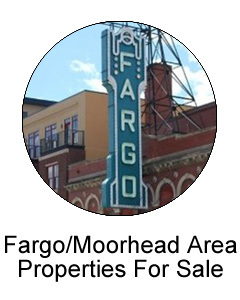 North Shore Drive is 2 blocks away from this property. Just under an acre this lot is in a great location to build your new home! 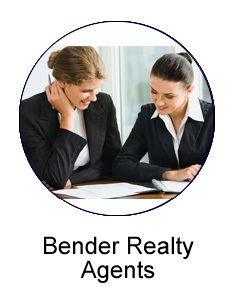 Buyers agent to verify measurements & taxes. For more information, give Jessy J a call! 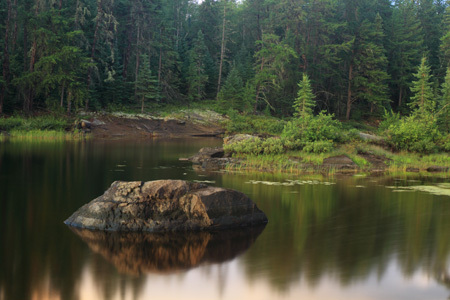 Detroit Lakes is known for fun, relaxation and it's natural beauty! Come explore and visit us. Give us a call when you are ready to make the move to Lakes Country!